6 ways to teach your kid about saving money. Equip your kids with the necessary tools to be financially smart. 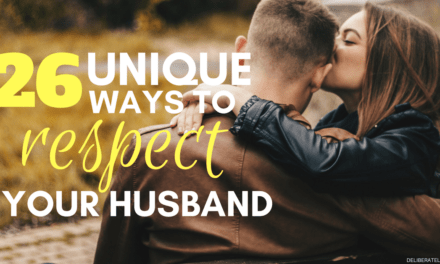 This is a guest post from Dan Chabert. Looking to lay a strong financial foundation for your kids? 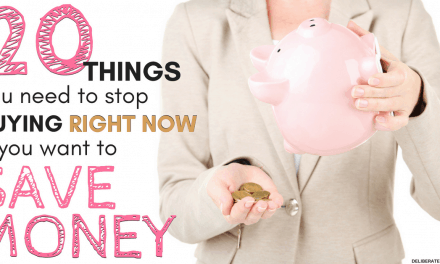 If yes, teaching them how to save money is one of the vital aspects to take a serious look at. 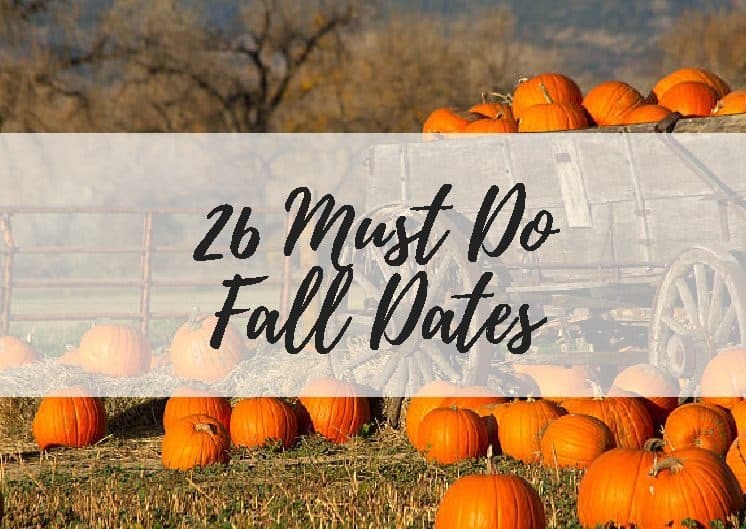 Although many of us have learned the importance of saving either too late or through trial and error, you wouldn’t afford to let your kid go through the same experience. The fact that financial skills are a necessity in our lives, its heart wrenching that most schools don’t instill financial discipline in children. This compounded with the flashy “Instagram Life” where spending is the in-thing, makes saving a non-priority. Therefore as a parent, it wouldn’t hurt to take matters into your own hands and teach your kids the important financial lessons. The lessons should begin early in a child’s life, below are the top money lessons you can teach accompanied by activities to illustrate. Majority of the wealthy countries have made certain policies to ensure the next generation is empowered with financial planning at an early age. For instance, Switzerland, one of the wealthiest countries launched a digital piggy bank with a marvelous in-build app that is user-friendly. The digital piggy bank is set to be launched in other countries, you can get one for your kid and they will be on their way to learning the importance of saving. The digital piggy bank gives your kid a chance to set goals, make payments and check their account balances. The only help they need from you is a proper illustration that its main aim is saving money for their future. Are you always the cool mom or dad? If yes, you can teach your kids about saving while having fun. It’s a known fact that kids will always be drawn to competitions. You can leverage on this loophole to incentivize them to save. 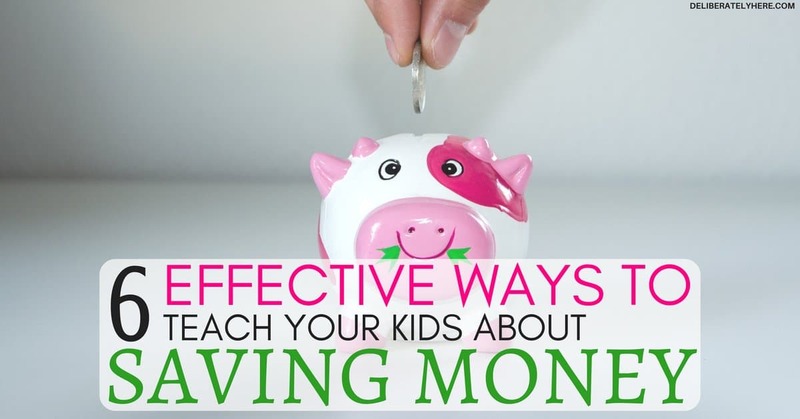 Challenge your kid to save a certain amount each week or month. If the kid is able to come up with the predetermined amount, they win a bonus from you in form of a top-up. On the months they fail to reach the target, no bonus or incentive for them. Once they miss their bonus stipend be sure they will be motivated and ready to see that they do better next week/month results. Earlier we mentioned, it’s important to help your kid in illustrating saving on the piggy bank. 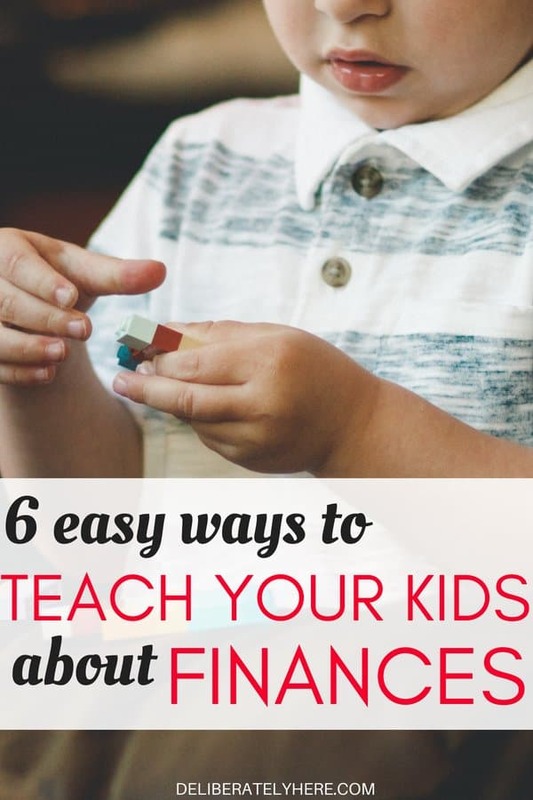 In the same spirit, it’s equally important to teach them how to prioritize and budget money. When your kid learns the trick of budgeting at an early age, it will be a walk in park handling larger amounts of money in the future. 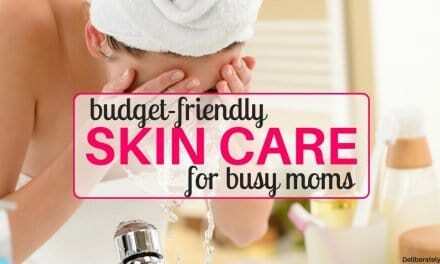 Give them their weekly stipend and allow them to budget for it. While at it, explicitly tell them you don’t expect them to come back for more midweek. As an added bonus, instill the spirit of waiting for something until the money is available. For example, if they want the latest PlayStation, let them wait. This delay concept teaches them that if they want something, they may as well wait or start saving for it. Don’t be surprised once they approach you with their two months savings for you to top it up. The best way to effectively learn something is getting involved in it. 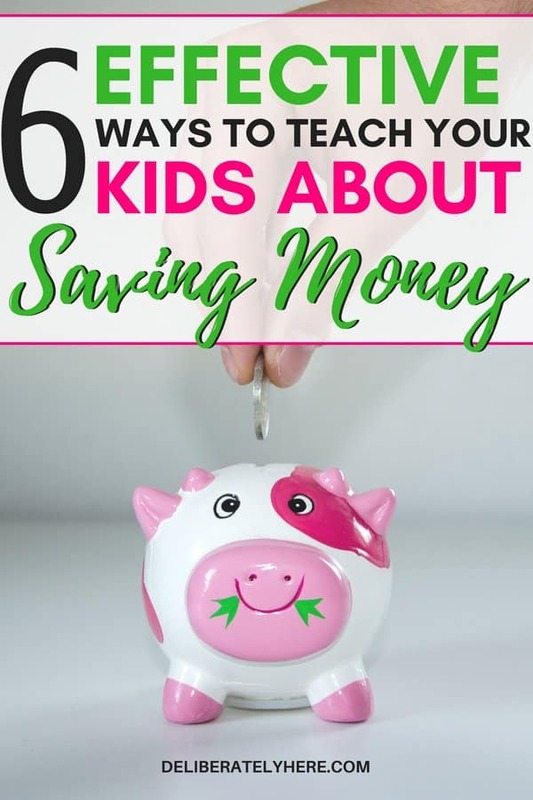 Therefore, while teaching your kid about saving money be the role model first. Kids learn by example. When you are going shopping, drag them along with you. Take them to the discounts sections and even teach them how to redeem shopping coupons if you have any. Additionally, teach them on how to compare prices and explain why purchasing one product over the other makes sense. A trip to the bank when your kid starts receiving allowances or once their piggy bank is full could mean a lot. You can open a saving account for them and disclose the account’s details to them. Once you’ve opened the account and deposited the whole amount from the little piggy bank, you can furnish them with the idea how banks work and the power of interest. This hypes them to save even more. Who wouldn’t do so knowing that after a while their money will grow over time as long as it’s not withdrawn? Overall, have a timeline for everything. The concept of saving may be alien and hard to grasp for kids. However, with timely and consistent financial lessons, the message eventually sinks. One of the best ways to do so is to have a clear-cut timeline and visualization on when they are expected to reach their goal. Create a realistic and practical illustration for them. For example, if their weekly stipend is ten dollars and they want to save two hundred. A hundred percent saving would take them twelve weeks. Continue creating every possible scenario for the same budget but with different percentages and track their progress. Every time they save, clearly illustrate how much was saved plus the percentage they have saved and reward them if they exceed their weekly target. These are all great ways to ensure your kid gets the necessary saving knowledge he/she wouldn’t probably get at school. The key is to start small and make it a routine. As they grow wings, you wouldn’t have to keep following them as they will have mastered the art of saving. Dan Chabert – Writing from Copenhagen, Denmark, Dan is an award-winning web lover and the Co-manager of several sites for your house needs and others. You can check these out Borncute, That Sweet Gift, Contractorculture and Runner Click. He is a travel Scholar at the same time a health Enthusiast.